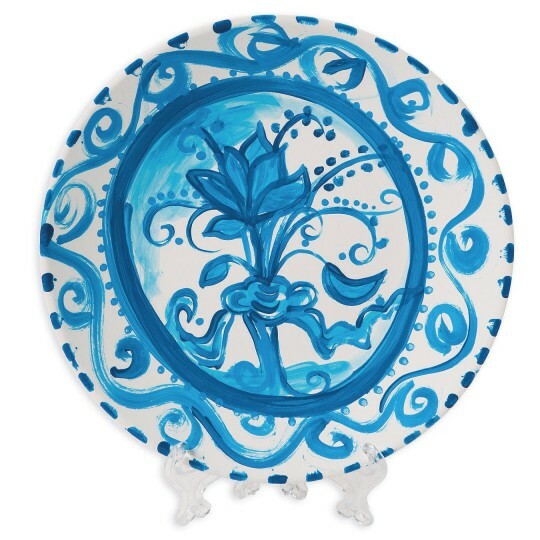 Re-create and learn about historical china patterns! Choose from 3 different patterns and learn the basics on how to create your own! 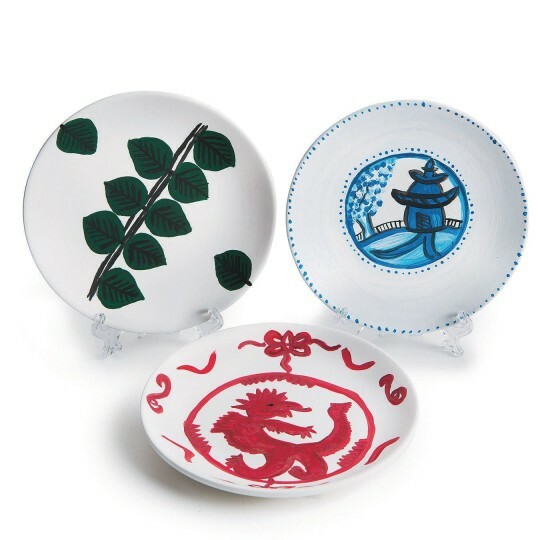 Re-create and learn about historical china patterns! Choose from 3 different patterns and learn the basics on how to create your own unique pattern based on one of them. Display your finished plate on the included easel. 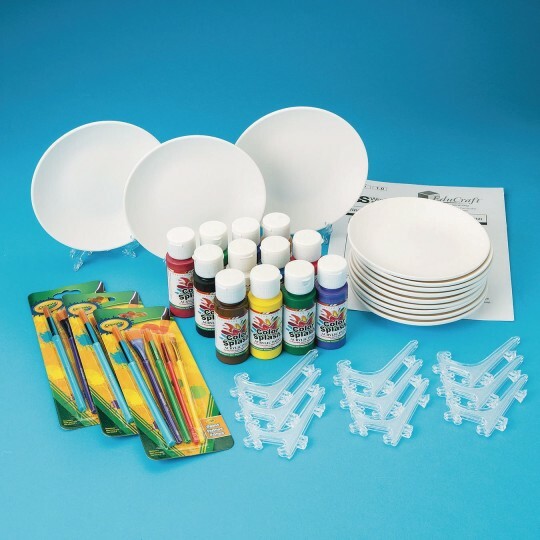 All supplies included as well as EduCraft® instructions. Plate measures 6” in diameter. Makes 12 plates, each with display easel.